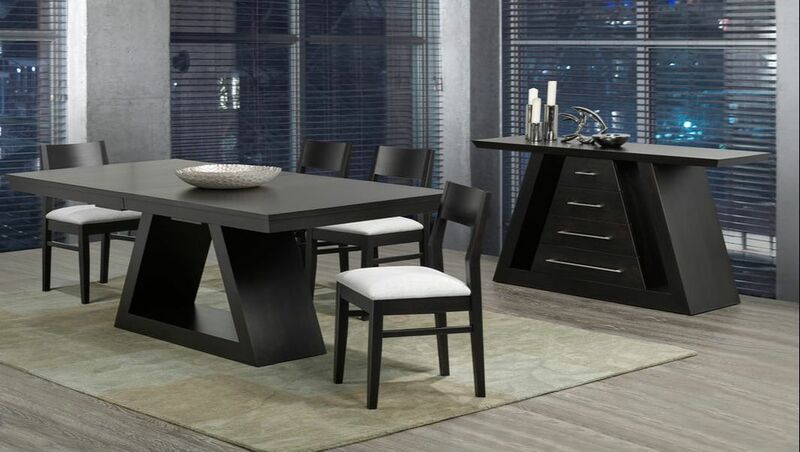 DJ’s Furniture manufacturers quality hardwood furniture in Canada. When it comes to the finish, they don’t compromise on quality, using Axalta’s zenith water borne conversion varnish, which was ranked #1 by JD Powers in Customer Satisfaction. With over 30 years of experience, the quality of handmade furniture can not be beat! Our furniture is build to last, and get passed down from generation to generation. 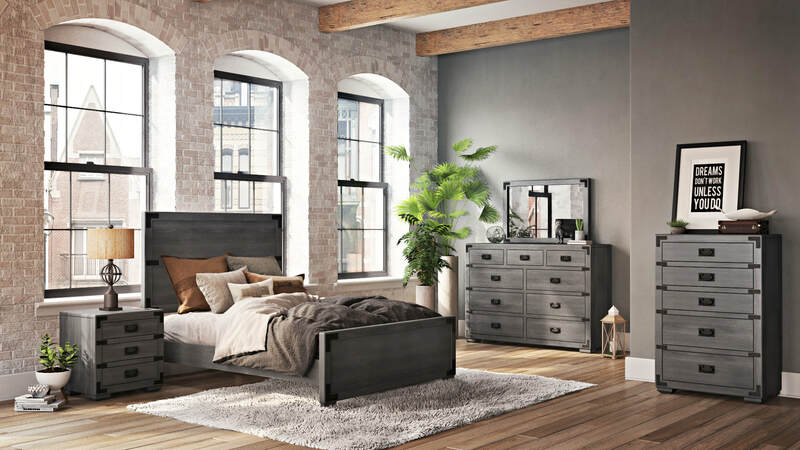 Manchester’s is proud to be your local dealer of DJ’s Furniture in North Bay, providing quality Bedroom, Dining Room, Office, and Living Room furniture that can be customized to match your design needs. See the quality in person at our Fisher Street showroom.